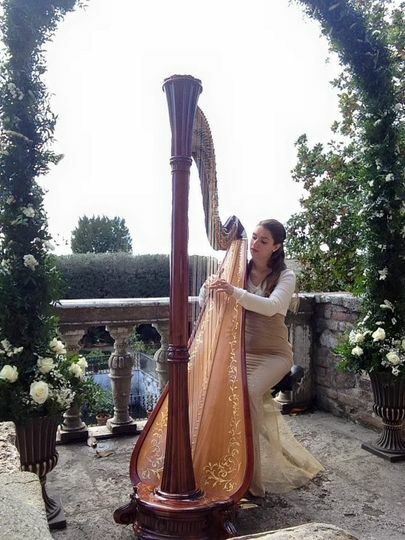 Eleonora Pellegrini is an experienced harpist and wedding performer based out of Berkeley, California. 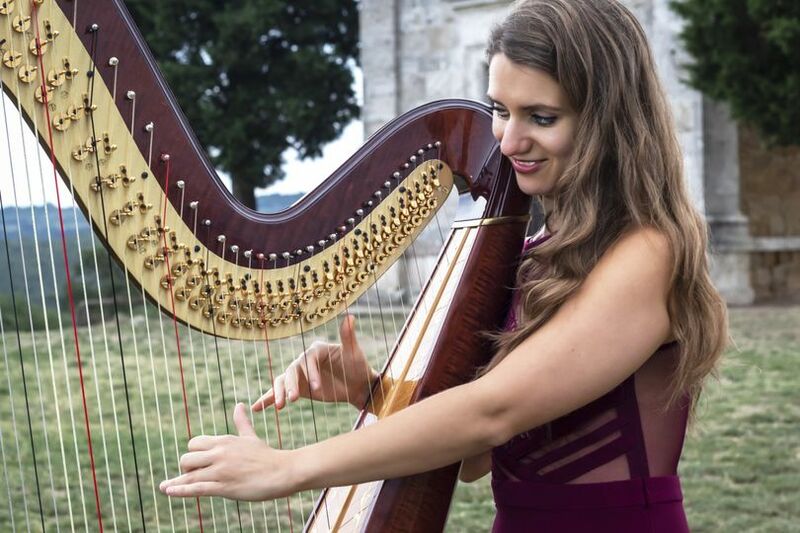 With her harp music Eleonora will create a magical, romantic atmosphere for your wedding day. 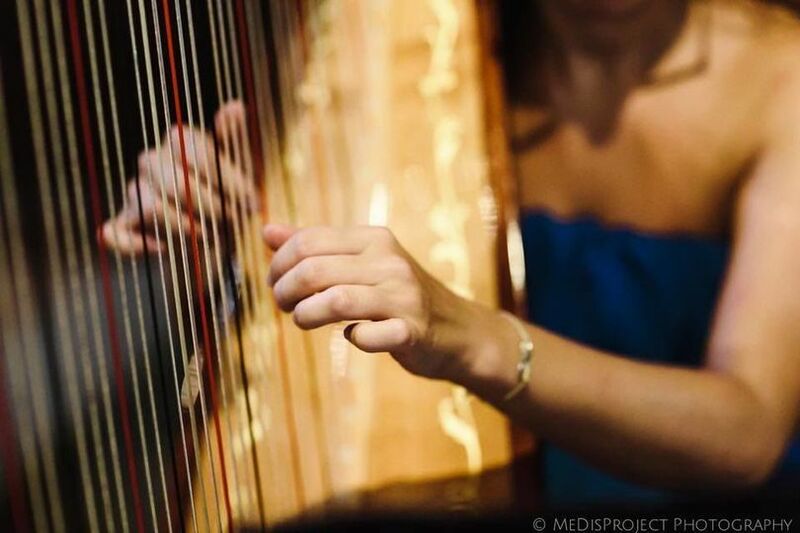 Eleonora Pellegrini develops performances with harp solo for beautiful and romantic shows at wedding events. 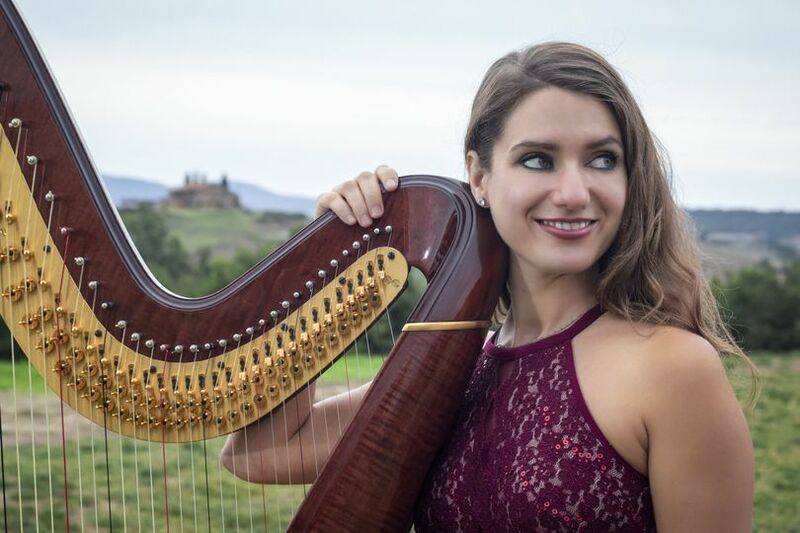 Her musical repertoire is very extensive, as it includes classical music, movie soundtracks, Irish tunes, and some modern songs. 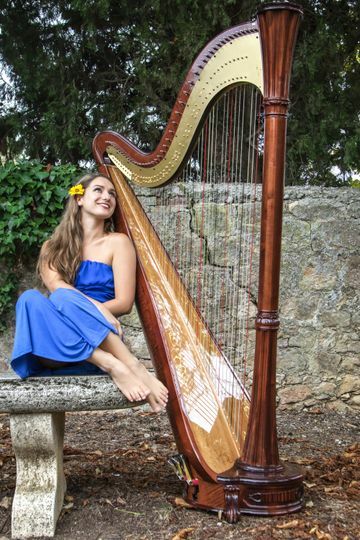 Beautiful performance, talented artist and a joy to work with! Eleonora is a star! She’s very talented and she’s such a nice lady I was smiling every time I read her emails. We got many compliments for their performance and the fact that she was able to do a lovely rendition of “our” song (actually Coldplay’s A sky full of stars) really brought tears of joy to my eyes! 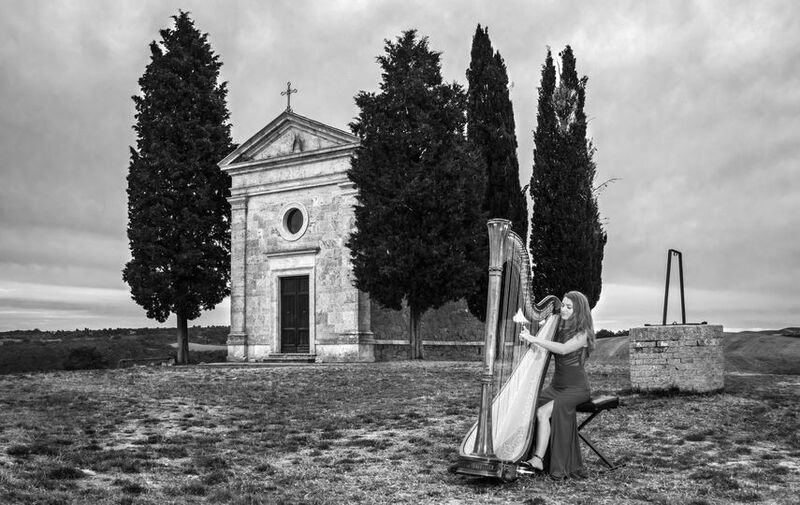 I recommend Eleonora cento per cento! What a great addition to our wedding day. My only regret is that I didn’t hire Eleonora for longer. 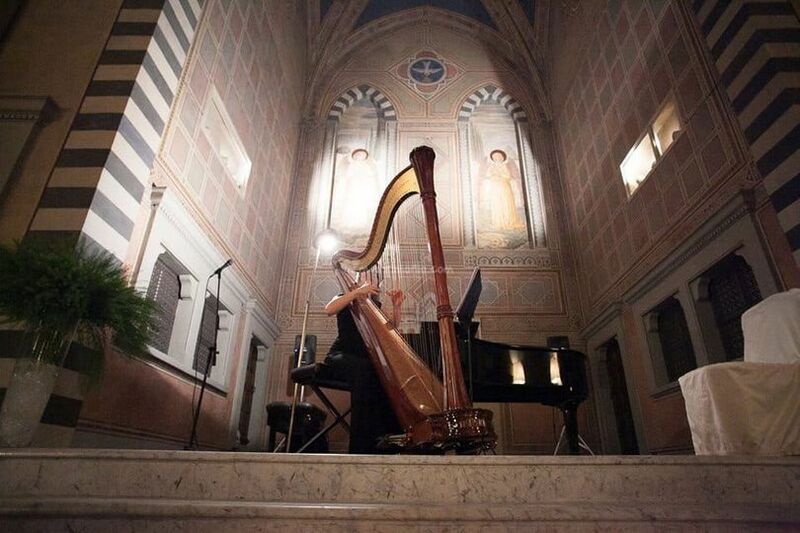 It was my pleasure to play for you and your guest: everyone enjoyed so much that it was hard also for me to stop playing! 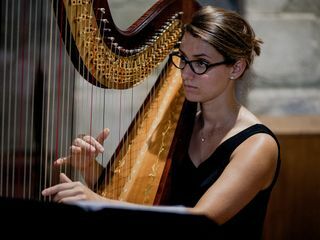 Eleonora is a great professional. 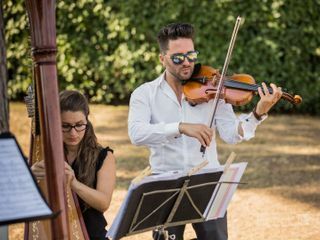 She played at our wedding in September 2018, during the ceremony, in a duet with violin. She helped us along the way giving us suggestions, following us with attention and experience and quickly replying to our e-mails. 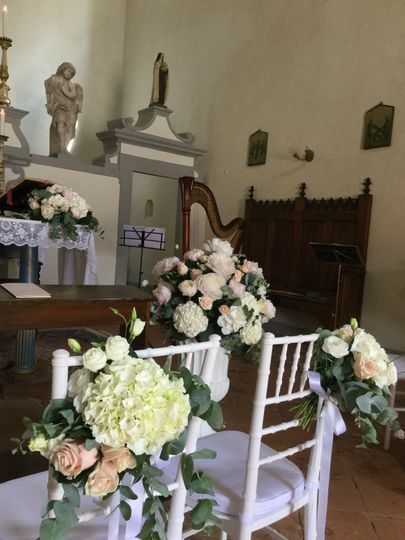 We wanted some specific songs to be played during the wedding like Time by Hans Zimmer( Inception soundtrack ), A thousand year by Christina Perri, Spring recomposed by Max Richter from Vivaldi, Four Seasons.It wasn’t a problem for Eleonora !! We told her our preferences and she worked on them giving us exactly what was on our mind. Eleonora is ready to help and clear any doubts you may have. 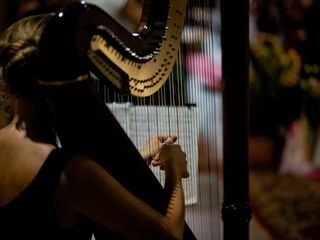 The atmosphere she created during our wedding was fantastic, each piece she played is still in our memories and hearts. That day was wonderful also thanks to her contribution. Moreover, she is so nice, helpful, friendly and gave us the certainty of her long experience.